Boeing is among a handful of companies in the United States and around the world—including Uber and a startup backed by Google founder Larry Page—that are developing vehicles which could be used for personal air transport with autonomous navigation. 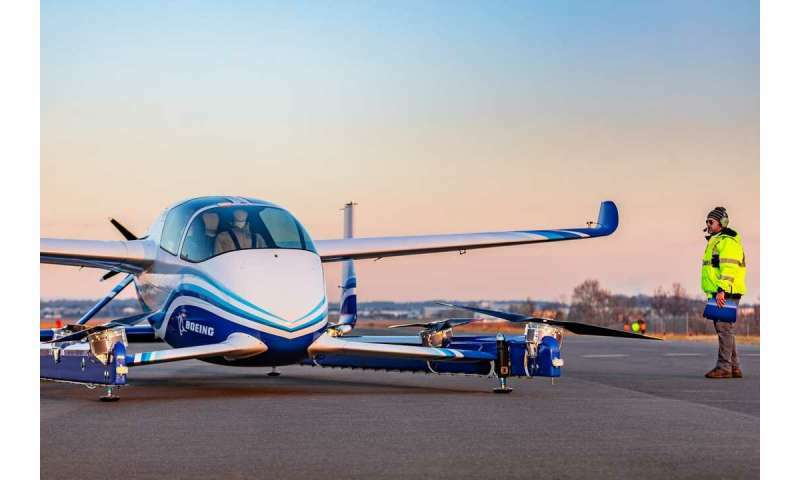 Boeing NeXt, which leads the company's urban air mobility efforts, utilized Boeing subsidiary Aurora Flight Sciences to design and develop the prototype. 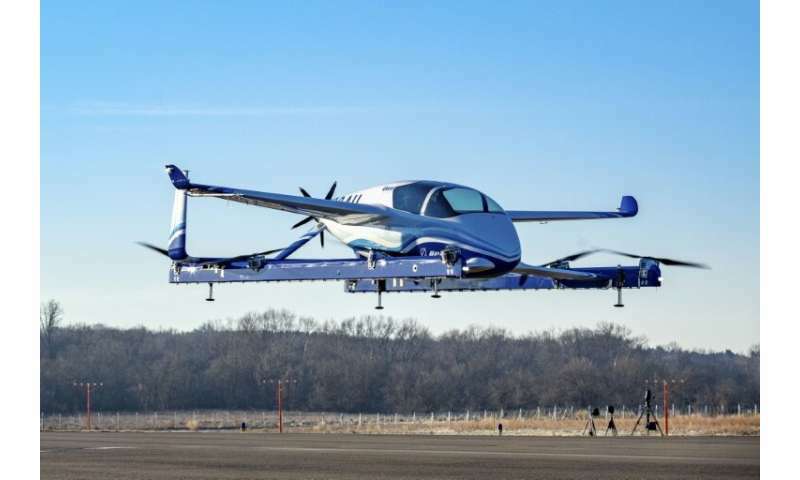 Tests will continue "to advance the safety and reliability of on-demand autonomous air transportation," the company said. "This is what revolution looks like, and it's because of autonomy," said John Langford, president and chief executive officer of Aurora. "Certifiable autonomy is going to make quiet, clean and safe urban air mobility possible." Last year, Boeing agreed to establish research and lab space inside a new facility at the Massachusetts Institute of Technology for "future mobility" research. Difficult to do when the pace of development is likely to continue unabated for likely the next 20 years. Which means, if there was 500X more vehicles in the air, the likelihood of them falling out of the sky will easily exceed a rate that is 500x more. Closer to a few thousand or more times more likely than now. It's clearly written down in that known but unpublished book...Page one, chapter one, of 'the way things really work'. I'm not saying I would slow down the pace of it, no. Not for a second. Just to be aware that the 'safer' bit is very relative and probably purposely couched the way it is.